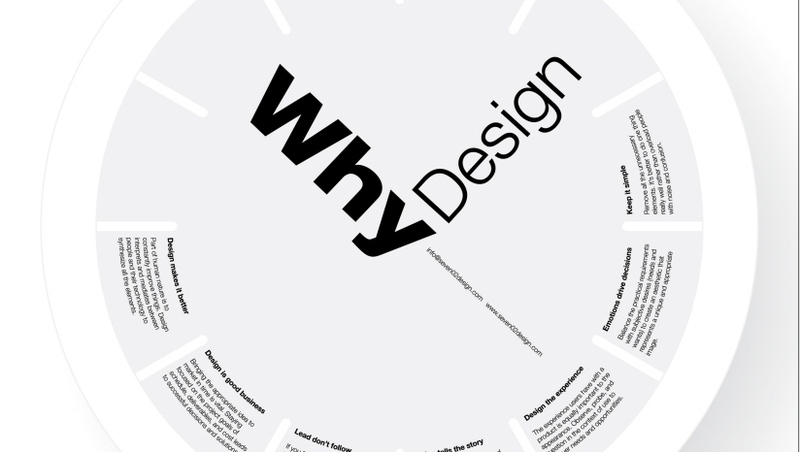 View Project » Why Design? Seven02 is focused on design and user experiences that engage, inspire and satisfy people. Specialties: Industrial design and user experiences; interaction design, graphic and packaging design, conceptual exploration, users scenarios, observations, building relationships, design for production, design + innovation workshops. Our clients span a wide range of industries, from start-ups to international companies. Connect with us.